Salt Lake City, the biggest city in the state of Utah, got a name for itself a few years back when it hosted the Winter Olympics. But as many people will tell you, it’s a city with a unique character and feel, and ideally set up for tourists in both the summer and winter. Most people know about the main attractions of the city: the Salt Lake itself and the surrounding mountains. But few have taken the time to unearth some of its hidden gems – things that can be enjoyed by the whole family. Sometimes, however, it’s worth the journey. Salt Lake City has a reputation for being one of the most eclectic places in the US. This is because of its historic location as the “crossroad to the West.” As a result, it’s become something of an epicenter for cultural exploration. If you spend some time traveling out of the city into the residential neighborhoods, you’ll eventually come across the unique Gilgal Sculpture Garden. This unique feature of the city is almost entirely unknown, even to people who live in the surrounding neighborhoods. Constructed by a man called Thomas Battersby Child in the middle of the 20th century, the garden contains more than 70 carvings and 12 full-size sculptures. What’s more, entry to the garden is free. They open at 8 am. Utah has some of the strictest drinking laws in the US, thanks in part to its unique religious setup. As a result, it’s a great place to take the kids to eat. The city’s eateries are fundamentally pro-child. And there are plenty of places to go, including bistro-style restaurants, like Avenues Proper, as well as more varied restaurants in the city’s historic Avenues neighborhood. Here you can find all sorts of food on the menu, from fancy cheese toasties to garlic mussels to the city’s gnocchi, courtesy of the Italian contingent. 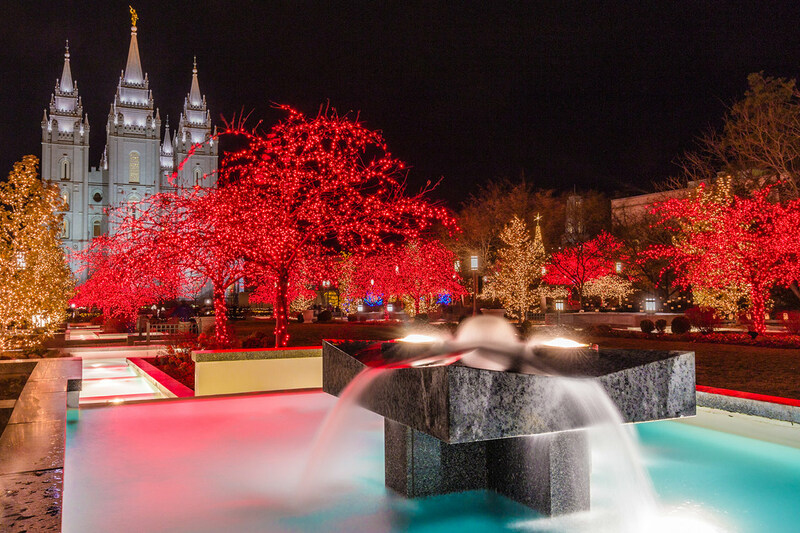 Layton is a town just to the north of Salt Lake City and part of the wider metropolitan area. And while it might not be as well known as its bigger brother to the south, it still has its fair share of hidden gems. Because it’s out of the way, prices are slightly better, and it’s full of attractions that kids will love, like aquariums and laser quest. If you click here, you can find out more about the town. Don’t forget to take a trip to Francis Peak, a popular destination for camping and hiking. 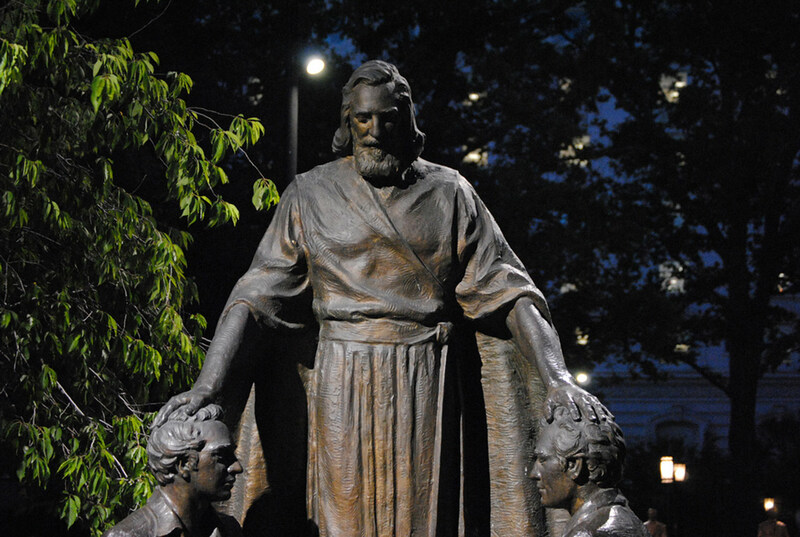 If you want to introduce your kids to history, Temple Square might be just about the best place in the city to do so. Here, you can explore some of the city’s most historic sites. Right at the center, you can admire the complex’s Gothic spires. And if you venture inside, you can sometimes listen to the Mormon Tabernacle choir – the very choir that sung “America the Beautiful” at Trump’s inauguration in January. What’s more, the performances are free. You can’t ask for much more than that!